Short on time? Let crane sellers contact you. 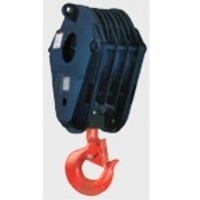 It is original tadano crane 25 ton in genuine and good working condition. It is ready to sell. No part has been changed, 100% Japan factory fitting.